F. A. Hayek famously urged his fellow classical liberals to put their minds to creating “a liberal Utopia, (…) a truly liberal radicalism (…) which is not too severely practical and which does not confine itself to what appears today as politically possible.” Unlike most, if not all, utopias proposed throughout history, this one, informed by economics and thus cognizant of the ineradicable constraints of scarcity, was supposed to represent not a naively idealistic vision of an earthly paradise, but a pragmatic project of a truly free and prosperous commonwealth. 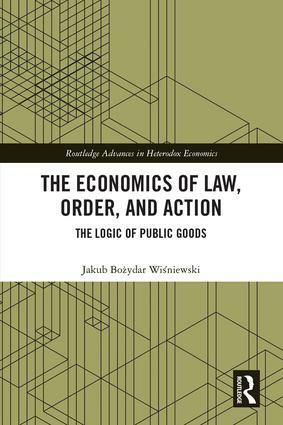 And yet, despite its pragmatic grounding in the science of human action, many liberty-minded thinkers may feel that there is a certain intellectual tension between Hayek’s proposed project and the defining features of the voluntary society. After all, is not one of the main competitive advantages of the voluntary society that it can accommodate an endless variety of peaceful activities and their results? And if this is the case, is it not a mistake to engage in the intellectual project of creating a “liberal Utopia”, as if its shape could be predicted or even designed? Isn’t engaging in such a project a manifestation of the central planning mentality, whose harmfulness is supposedly so well understood in the libertarian community? These are legitimate worries, and it is worthwhile to articulate them explicitly, since doing so may lead us to the conclusion that the corresponding answers are more complex than we might have initially thought. As I see it, the main source of the relevant complexity is that, following Hayek’s terminology, we can distinguish between two kinds of predictions, and treat only one of these kinds as applicable in the context at hand. It seems clearly mistaken to make point predictions about the shape of the voluntary society, since to do so would be to lay claim to the knowledge that can emerge only from the nexus of voluntary interactions so fundamental to the nature of the society in question. On the other hand, it seems intellectually admissible to make pattern predictions about the shape of the libertarian social order, since not only specific formal institutional structures, but also specific cultural tendencies may appear particularly conducive to the promotion of its core values. Outcomes depend on incentives, incentives depend on institutions, institutions depend on preferences, and preferences depend on ideas. Thus, establishing a voluntary society requires not just an institutional, but also an intellectual and cultural change of considerable proportions. Enacting such a change, in turn, likely requires promoting a social vision based not just on the point-predictive descriptions of the institutional logic of private courts and defense agencies, but also on the pattern-predictive descriptions of various culturally attractive features of the libertarian social order. The above observation offers a contribution to the debate between “thick” and “thin” libertarians. 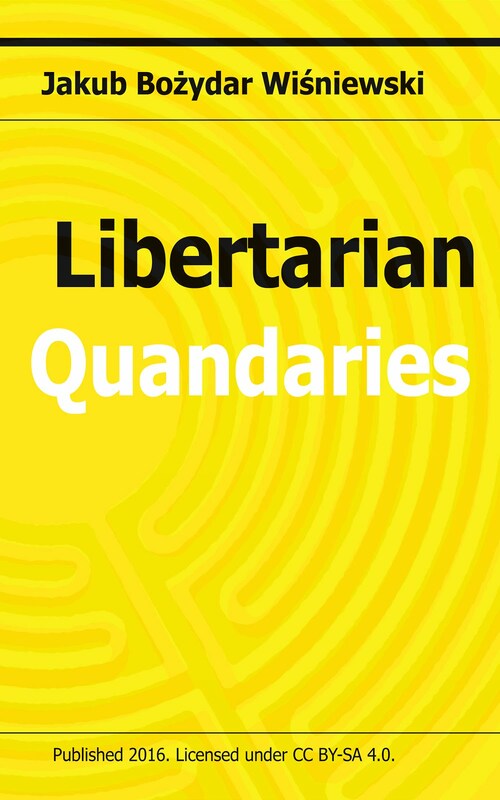 It suggests that libertarianism consists of a “thin” philosophical-praxeological foundation, consisting of elements such as the principles of self-ownership and non-aggression, and a superstructure composed of a practically infinite variety of “thick” building blocks. 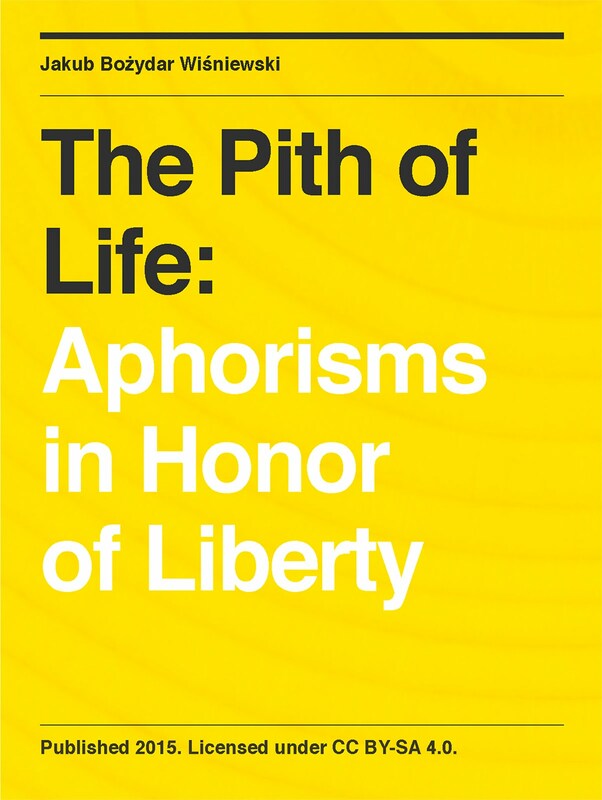 This may sound like the standard “thin” position, but it emphasizes the “thickness” of the superstructure as integral to the libertarian project, the crucial point being that – in contrast to practically every other social philosophy – libertarianism makes its “thick” aspects amorphous, or, to use a perhaps better term, infinitely multifaceted. In other words, promoting various “thick” values as morally and culturally attractive features of the voluntary society can be seen as an integral part of implementing the libertarian project, but it remains to be seen which of these values will emerge from the discovery procedure of cultural and moral competition as particularly consistent with the indispensable “thin” foundation of the libertarian social order. To take an example, it may or may not be the case that a voluntary society will be predominantly characterized by economic relations significantly more horizontal, direct, and inclusive than the currently prevailing ones. However, if the opportunity to establish at least a small community based on such relations attracts additional people to the libertarian project, it will indicate that the “thick” superstructure of libertarianism is partly constituted by the relevant moral and cultural values, such as self-employment, participatory corporate governance, etc. Hayek warned his readers against the pretense of knowledge embedded in what he termed “constructive rationalism”. However, in view of his encouragement to create a “liberal Utopia”, I believe that he would not extend his warning to what might be called “constructive libertarianism”, i.e., the development and promotion of the vision of a voluntary society by making pattern predictions regarding various facets of its “thick” superstructure. As long as we remember that all such predictions will have to be tested in a free marketplace of social entrepreneurial ideas, formulating them promises to be an indispensable contribution to the creation of a genuinely pragmatic utopia – still imperfect, but immensely more free and prosperous than today’s statist quo.